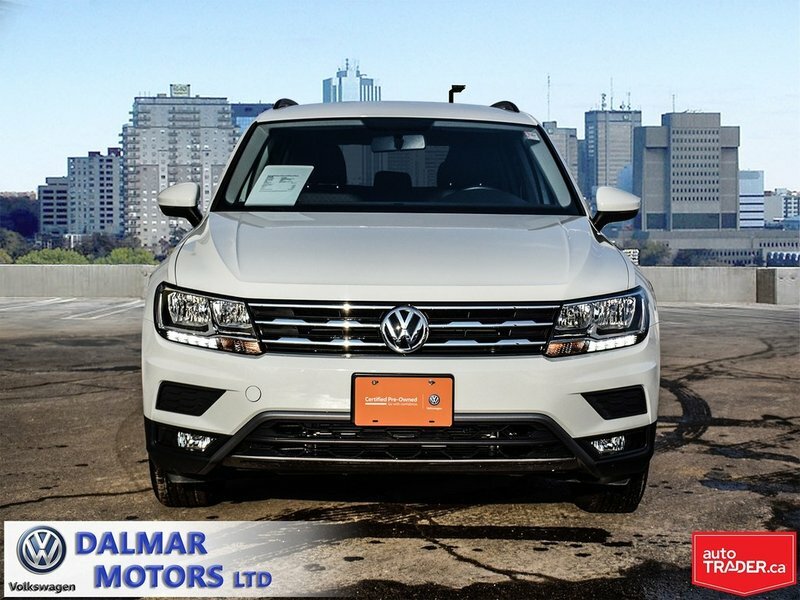 DEMO CLEARANCE!! 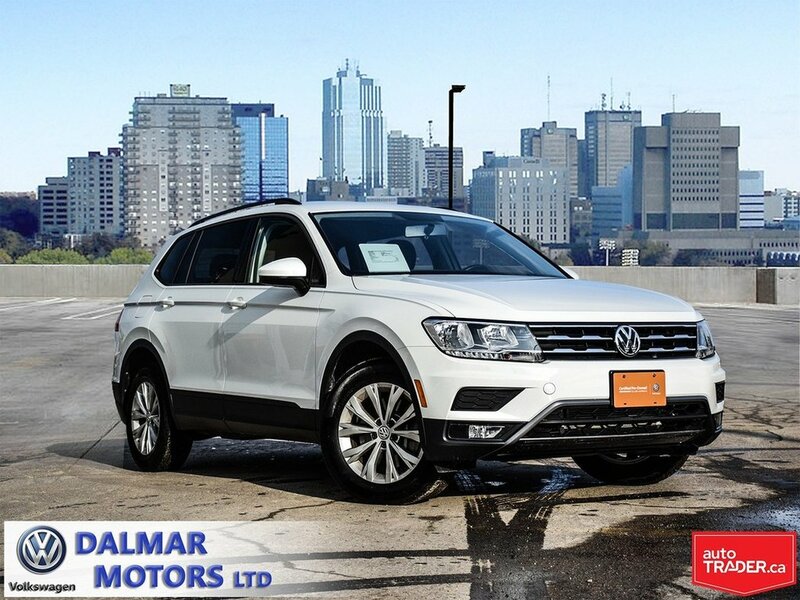 GREAT SAVINGS!! 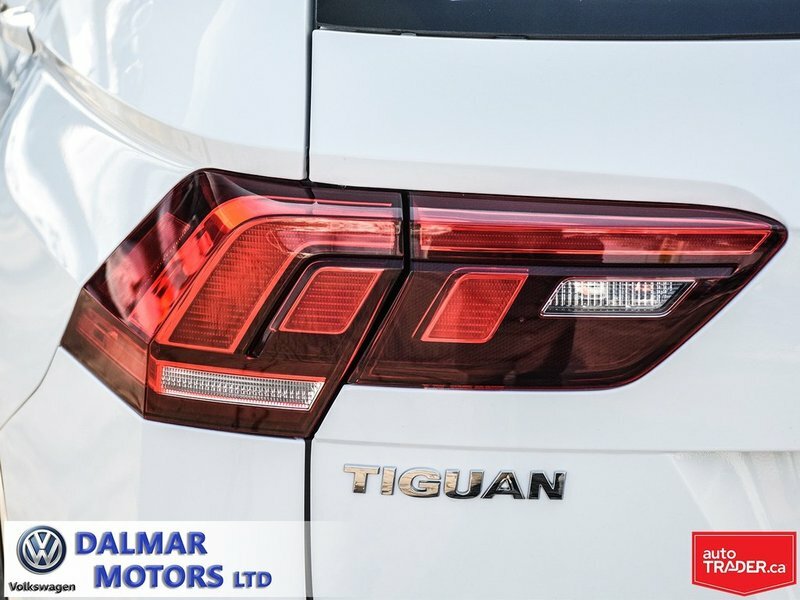 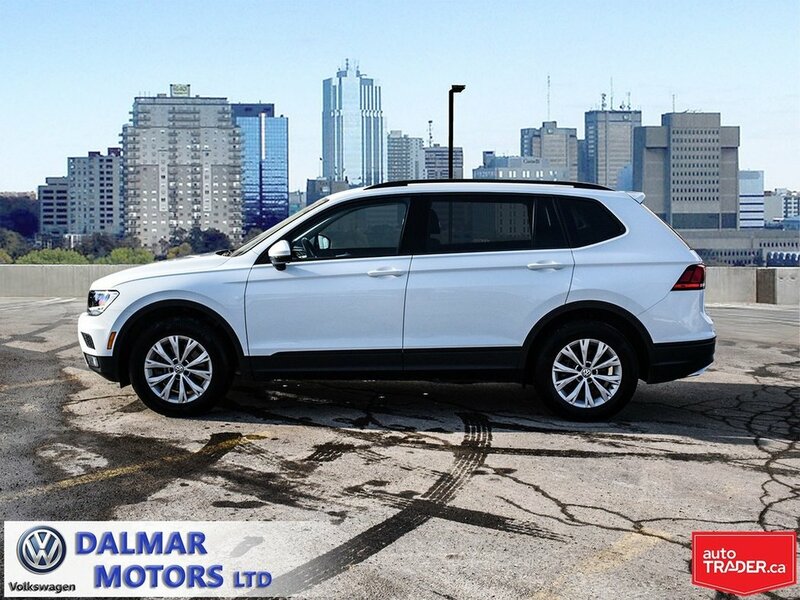 This gently used Tiguan has just arrived onto the Certified Pre-Owned lot with very low kms. 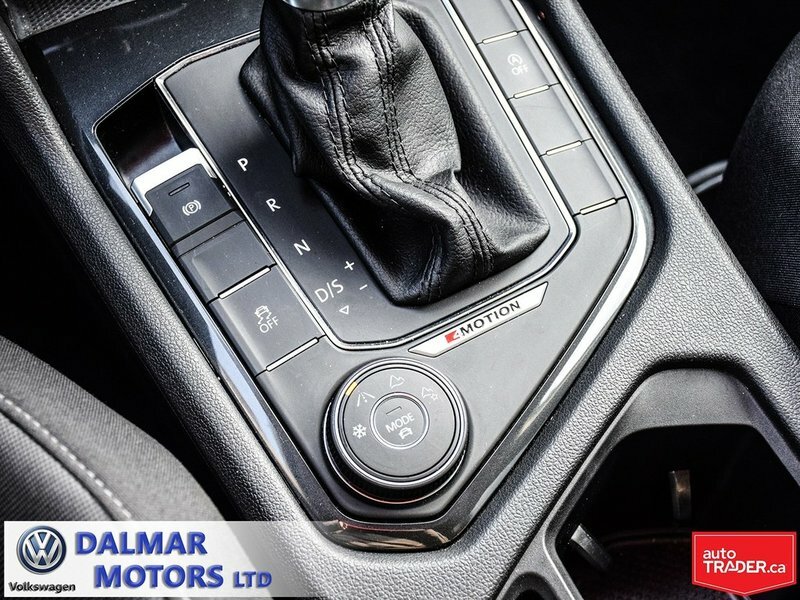 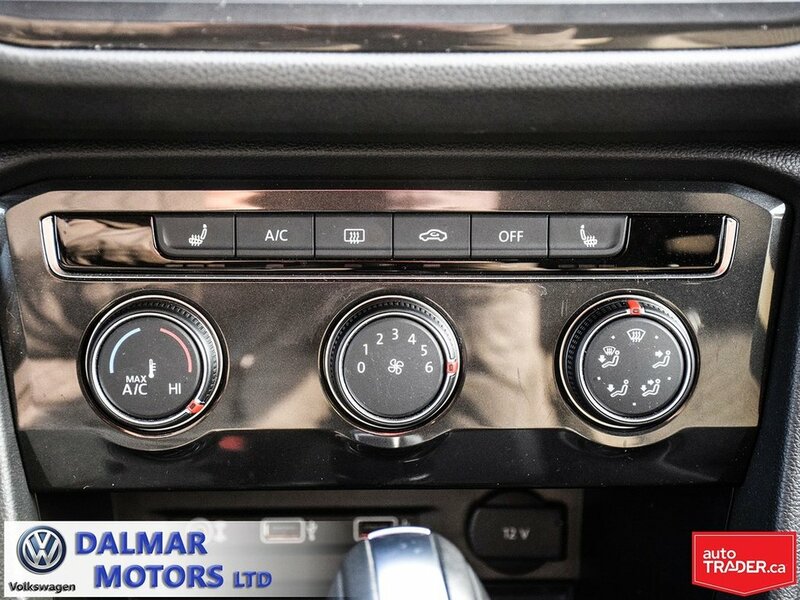 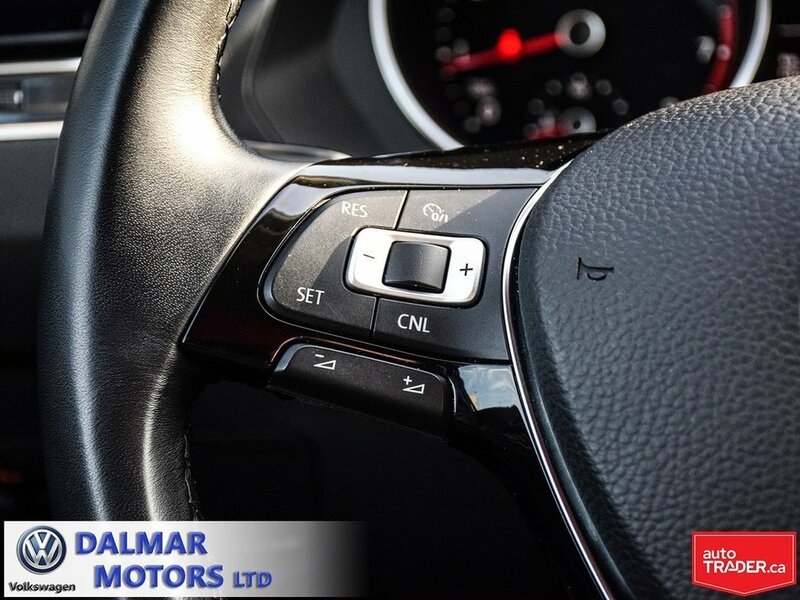 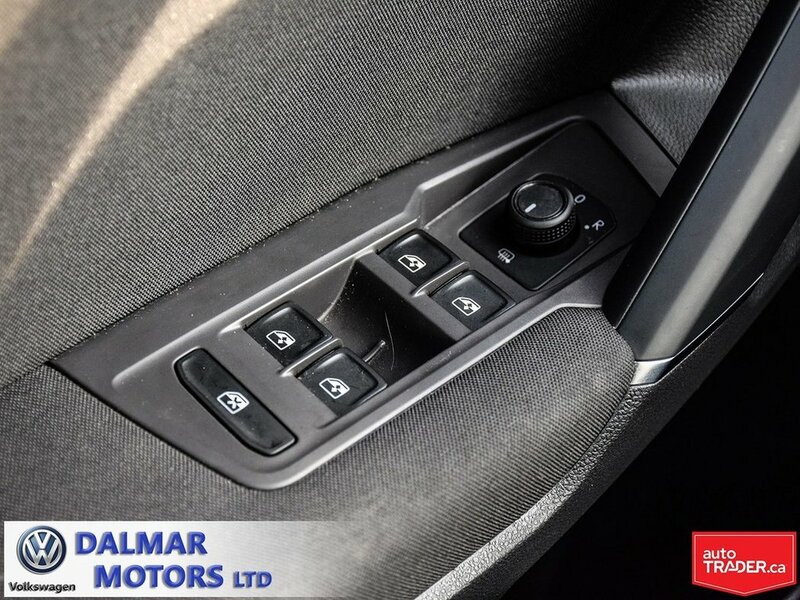 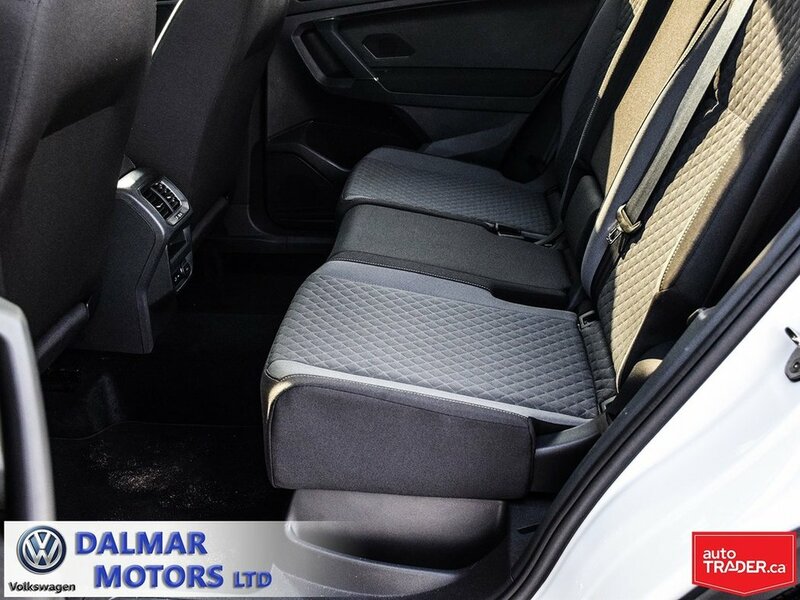 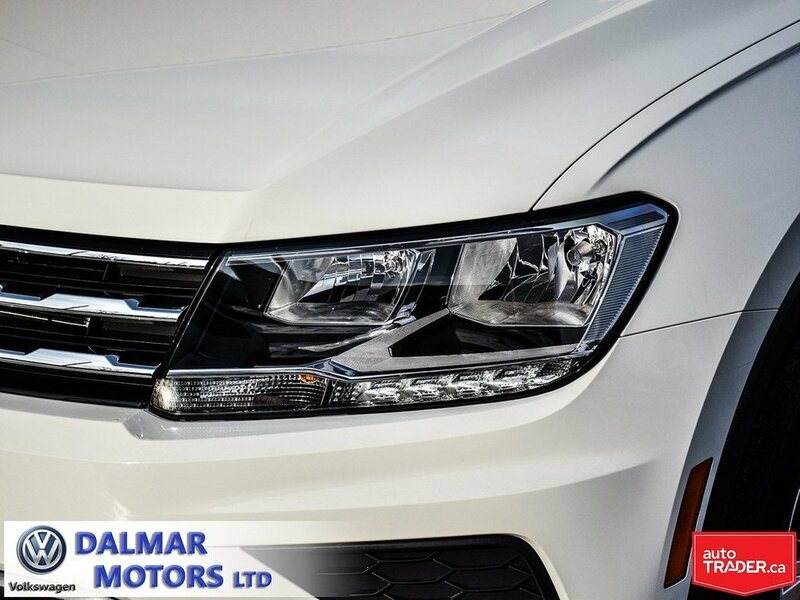 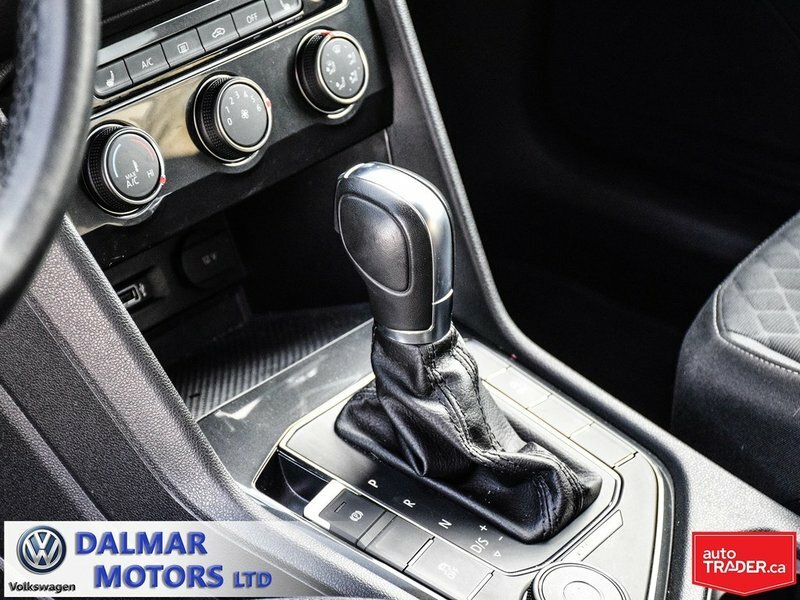 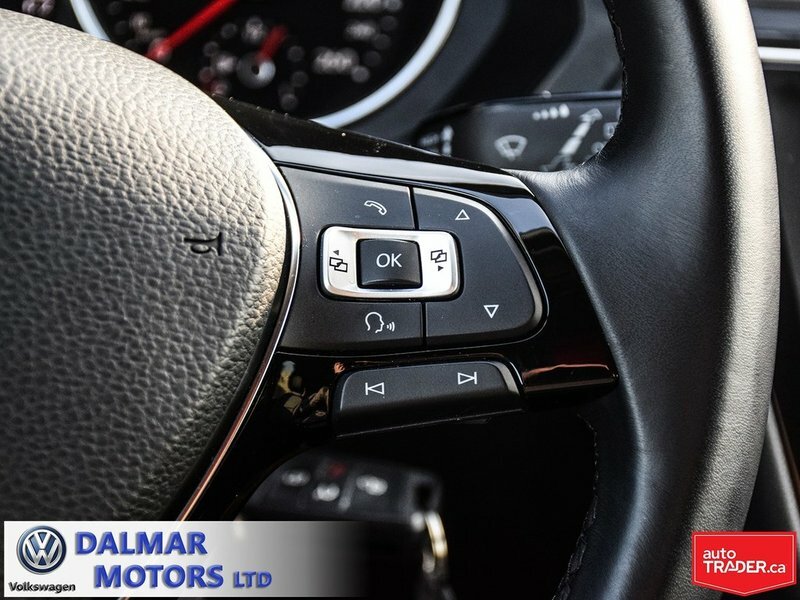 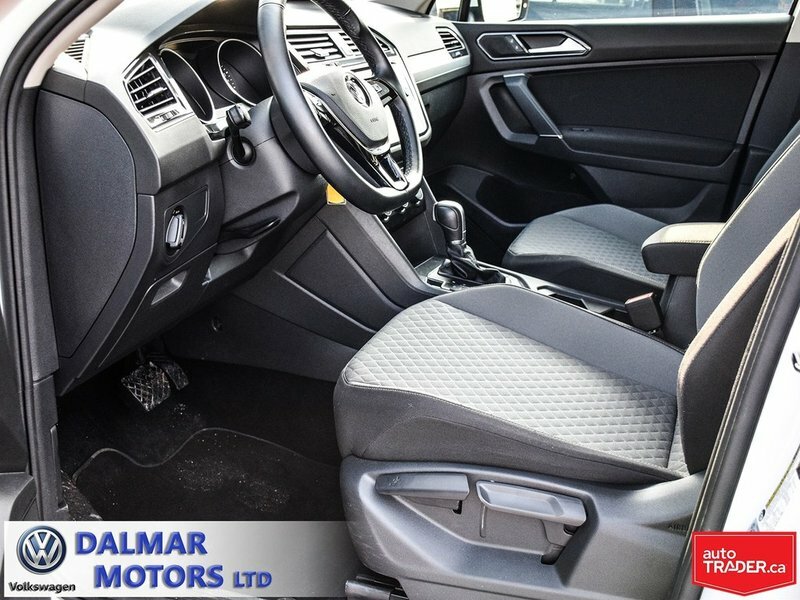 Very nicely equipped with a full power equipment package, cruise control, tilt/ telescopic steering wheel, alloy rims, heated seats, satellite radio, fog lights and a host of other equipment. 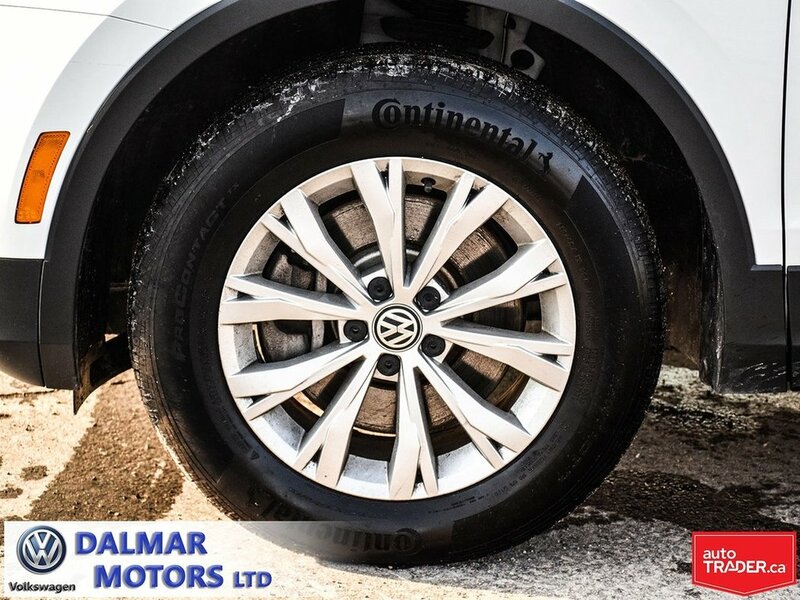 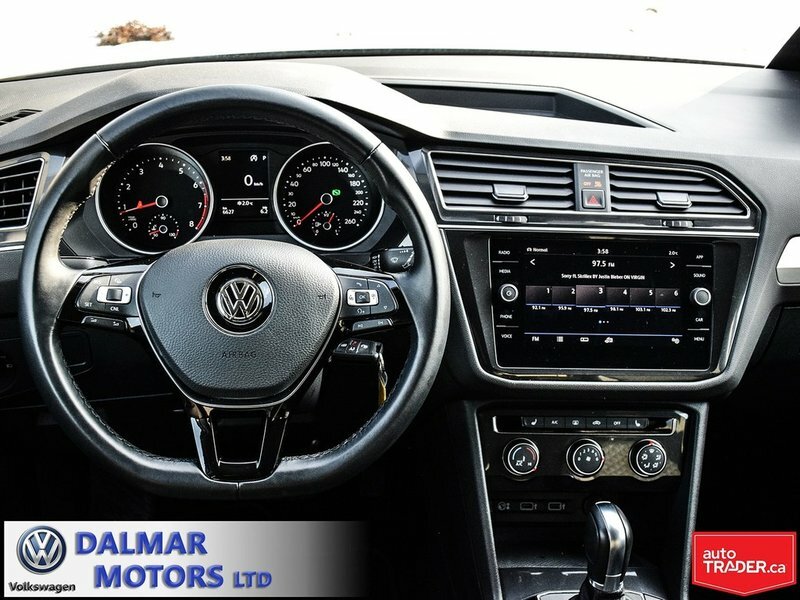 Financing from only 0.9%, there is a lot of factory warranty left, but we do offer an upgradeable VW warranty to further enhance your coverage. 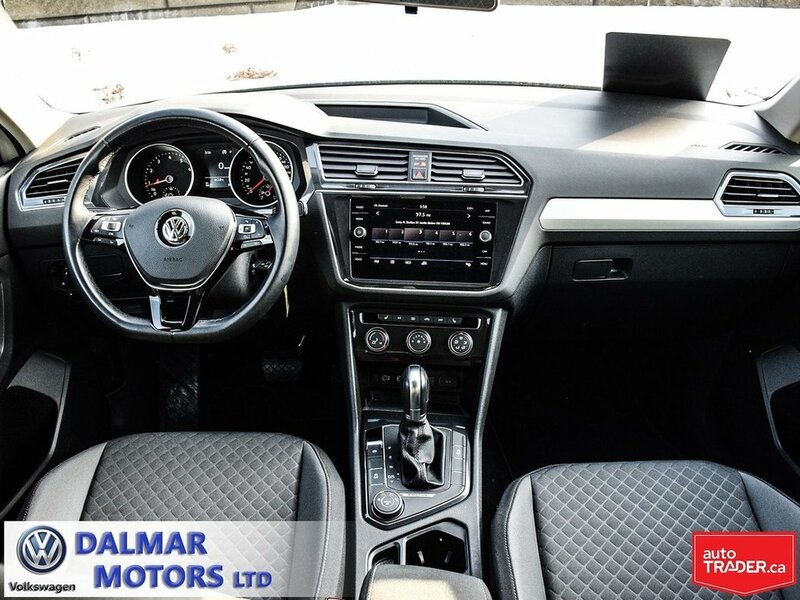 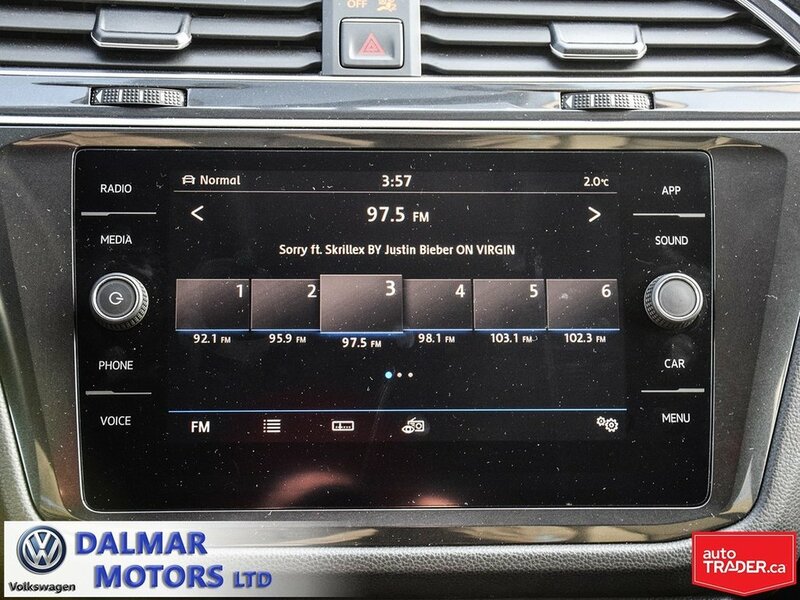 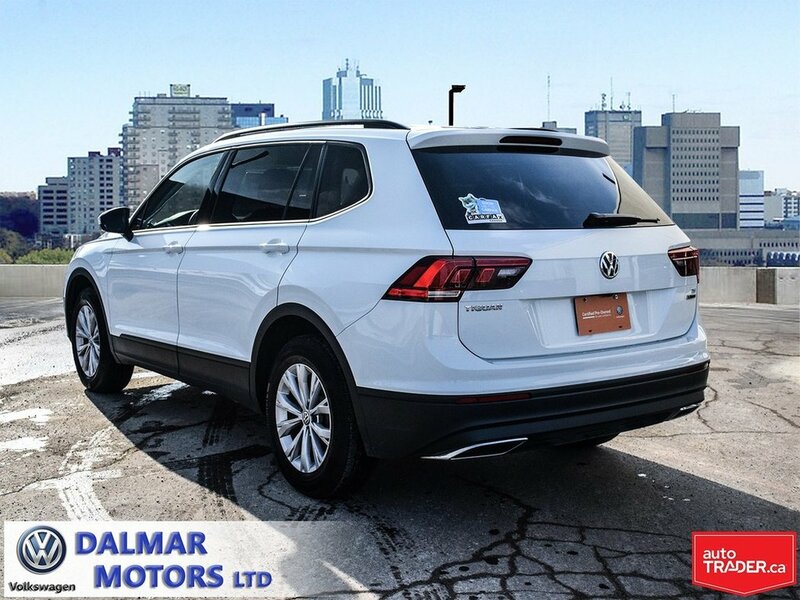 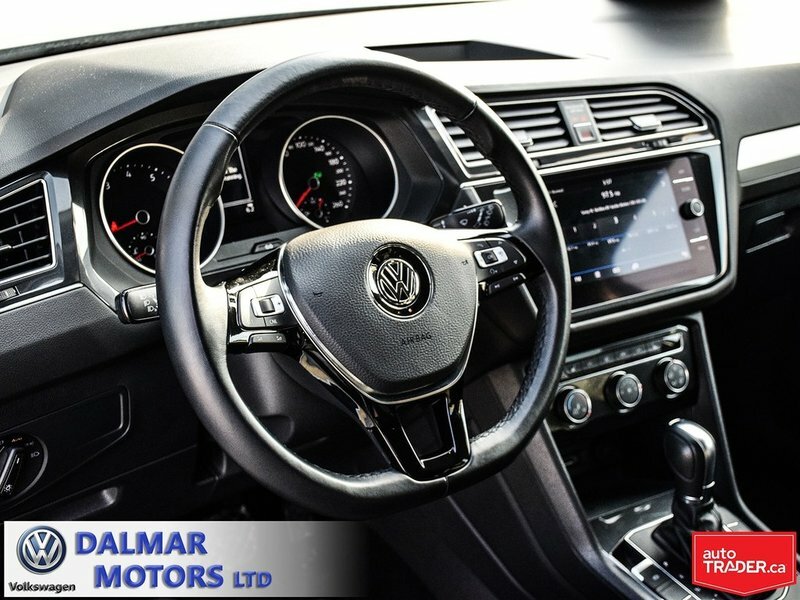 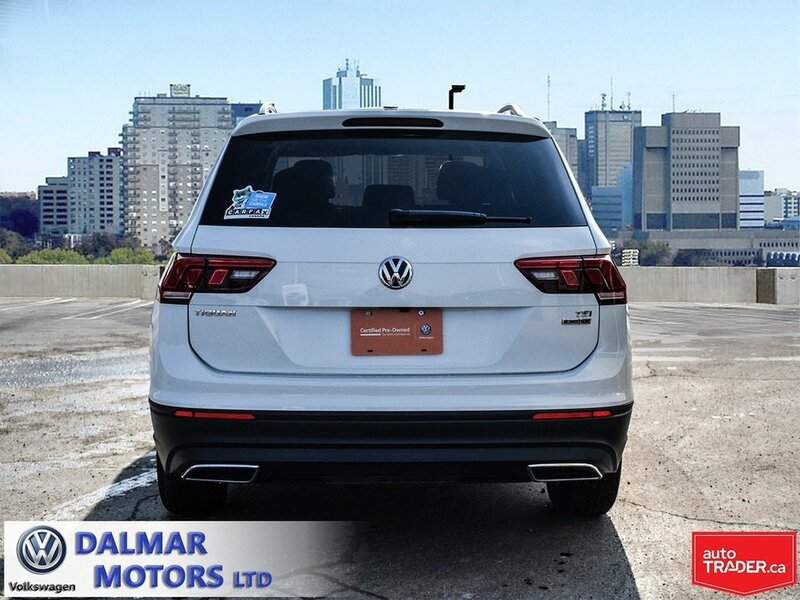 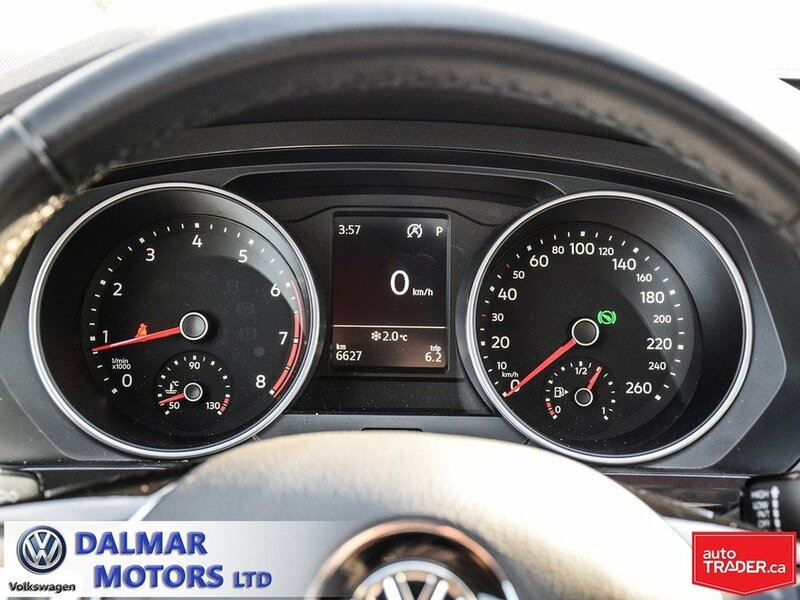 Please feel free to contact the sales staff at Dalmar VW to arrange your personalized test drive and viewing.